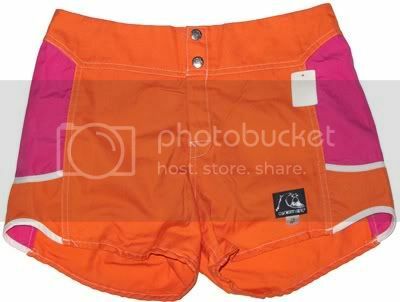 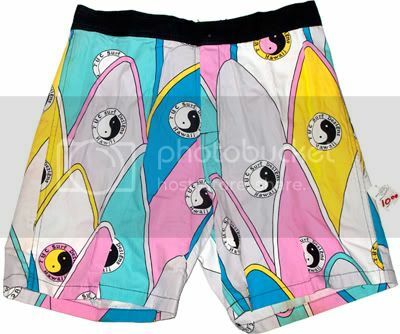 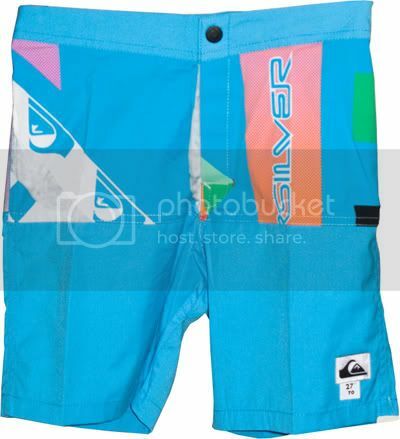 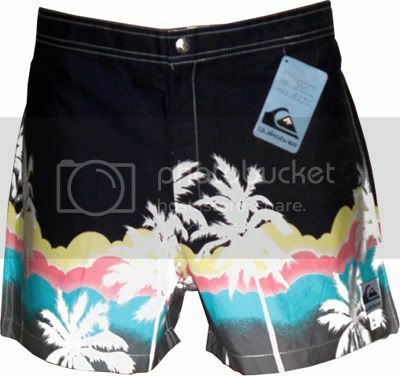 If you have or know someone with any original Quiksilver boardies or any boardies from the day, throw me an email and I will offer some good coin for them. 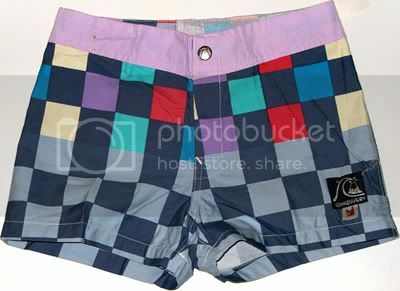 I don't get the high tech philosophy behind 'performance boardshorts' these days.Boardshorts are meant to look bright, loud, sit well above the knee and give you a rash if worn all day. 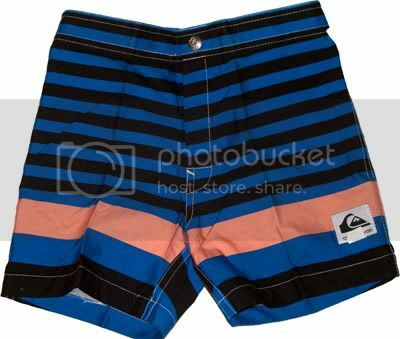 Stretch Boardies = Thumbs Down!